Claire Holt is in consideration for CBS’s ‘Supergirl’. According to The Wrap, she is one of the actresses testing for the lead role of Kara Zor-El. Kara is the cousin of Superman and was also born on the planet Krypton. She escaped before the planet was destroyed and has been hiding her powers, but at the age of 24 she decides to embrace them and “the hero she was always meant to be,” The Wrap reported. Greg Berlanti (‘Green Lantern’, ‘Arrow’, ‘The Flash’) and Ali Adler (‘Chuck’, ‘No Ordinary Family’) will be writing and executive producing the series. Sarah Schechter (‘Pan’) will also be executive producing, The Wrap said. Claire has been a very busy girl since she left ‘The Originals’ in season one. Not only is she up for the superhero series, she nabbed a recurring role in NBC’s ‘Aquarius’. According to TV Guide, the 13 episode miniseries follows an undercover cop (David Duchovny) hunting Charles Manson (Gethin Anthony) in the 1960s. Claire will play young female Officer Charmain Tully, who is trying be taken seriously at the LAPD in the male-dominated world in 1967, E Online reported. 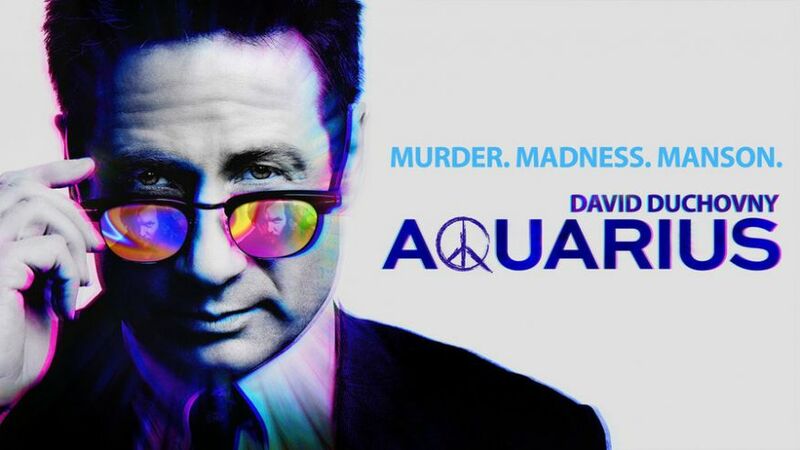 There is no premiere date yet, but check back at the Aquarius website for further updates and Primetime Addiction will also keep you posted.